Our last event of 2018 is on November 4th 2-6pm at The Wild Card Brewery, Ravenswood Ind. Est. E17. 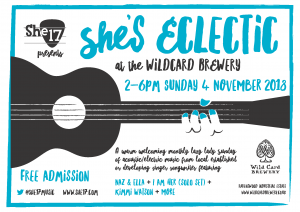 Live music will be from Naz&Ella, IamHER (solo set), Kimmi Watson and maybe even Hackney Voices Ensemble. 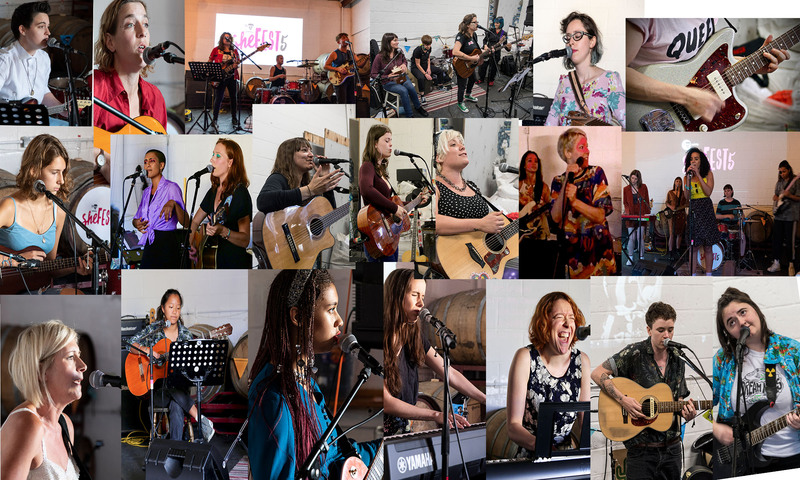 Thanks to every who came to #Shefest5. We managed to raise $360 for Walthamstow Migrant Action Group, as well as the roof. 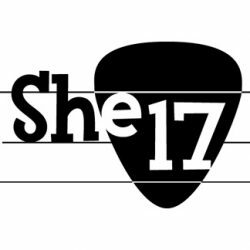 There’s some great photos, unclosing those below, by Ian & Stephanie Waterman on our @She17music Facebook and Instagram pages too!